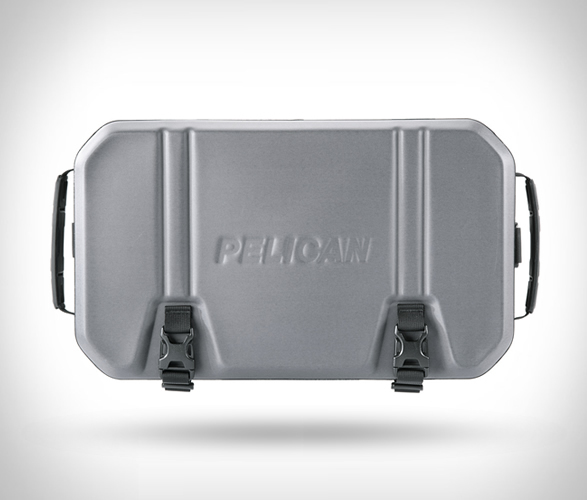 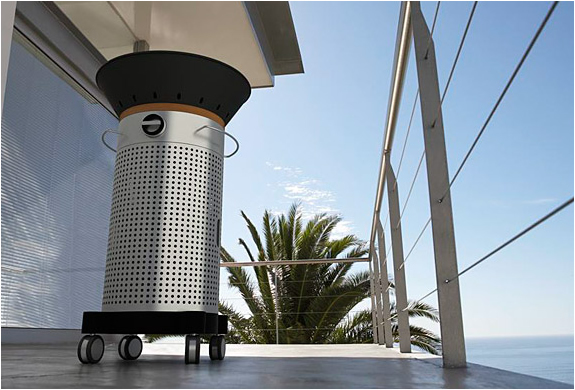 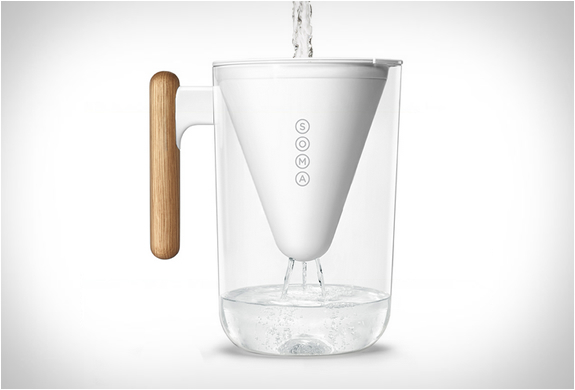 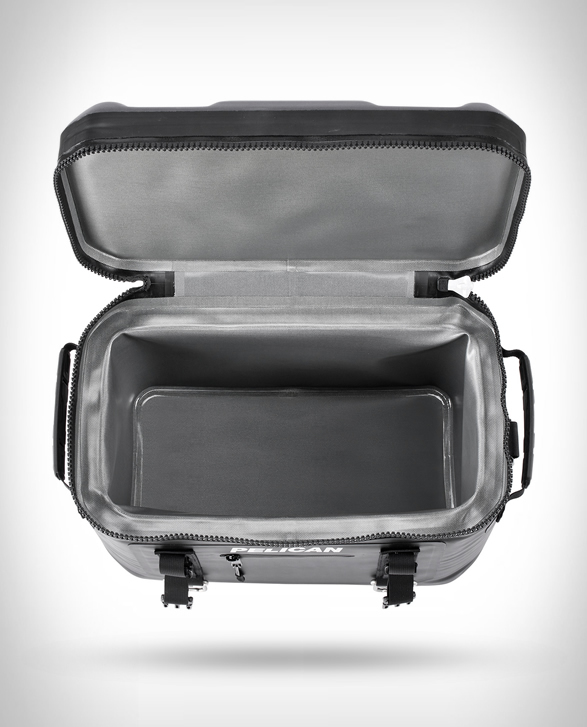 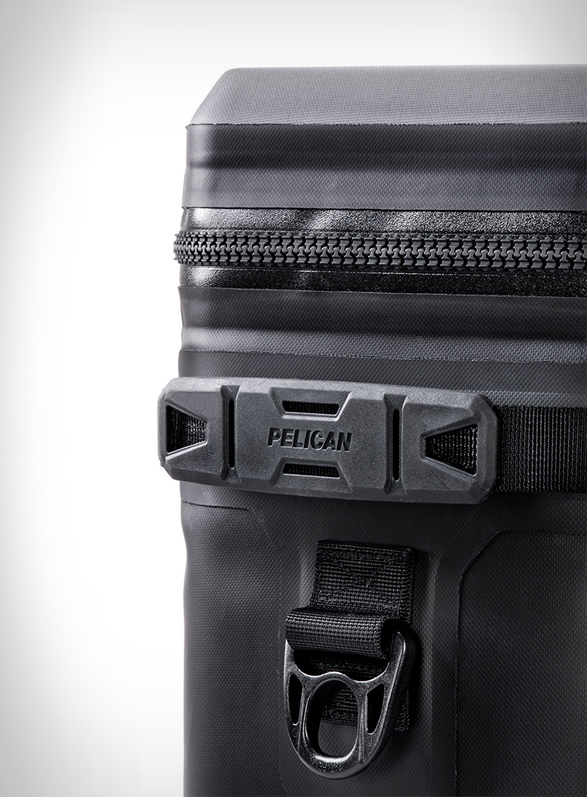 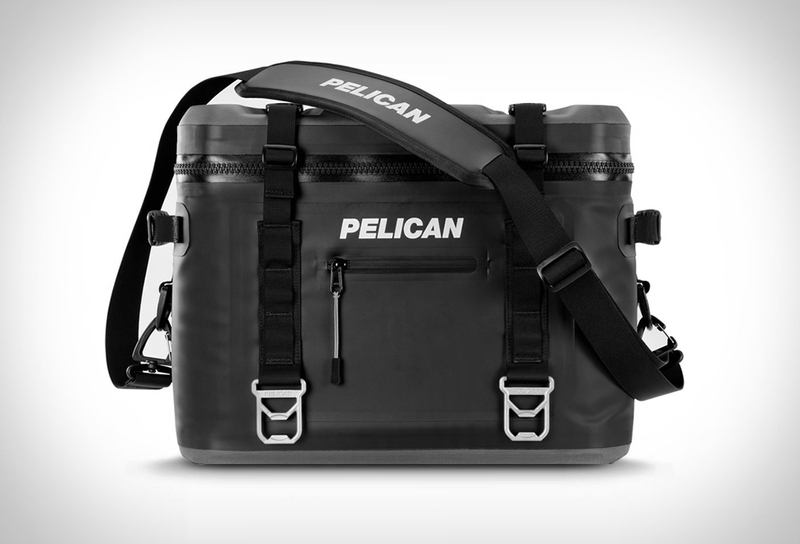 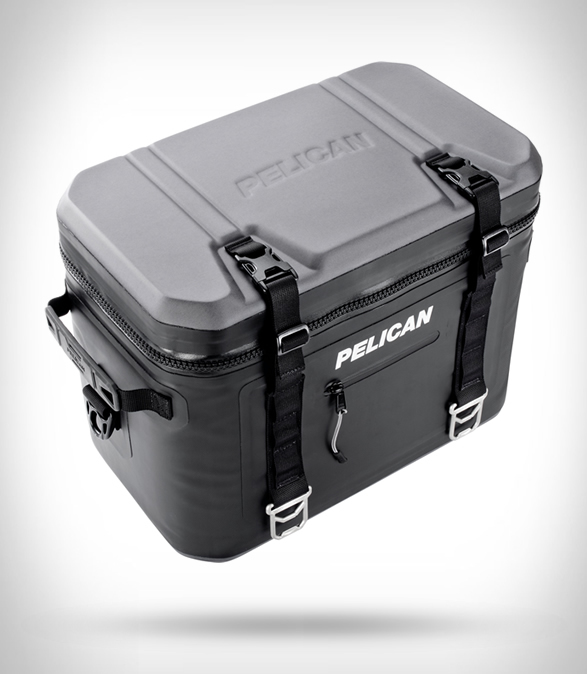 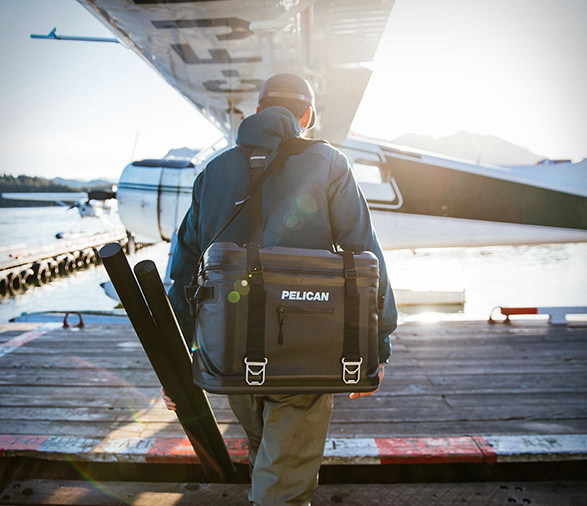 Pelican have introduced a line of stealthy soft coolers. 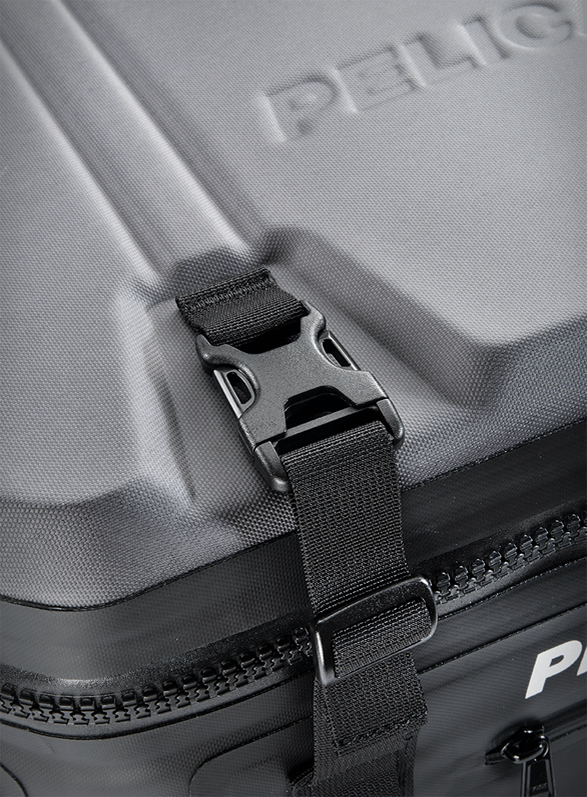 The badass Elite Soft Cooler is adventure ready, it is built with a durable double-coated tpu outer fabric that will take the everyday wear and tear and is backed by a 3-year warranty. 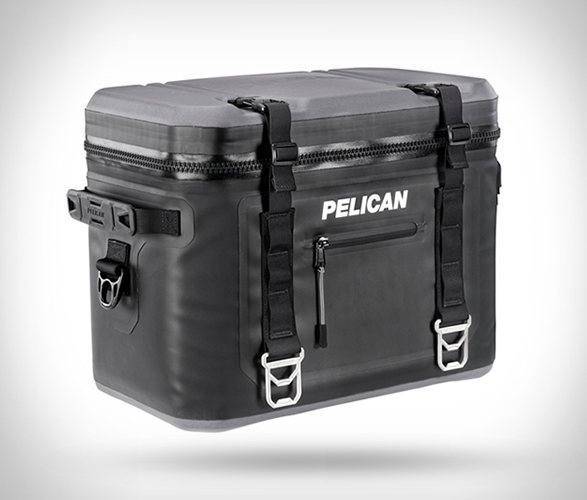 Available in two sizes (SC24 twenty-four can and SC12 twelve can) the rugged soft coolers are easy to carry, waterproof, leakproof, and keep ice for up to 48 hours. 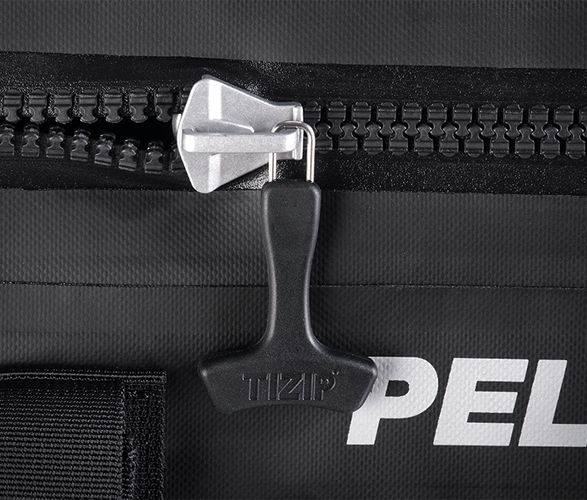 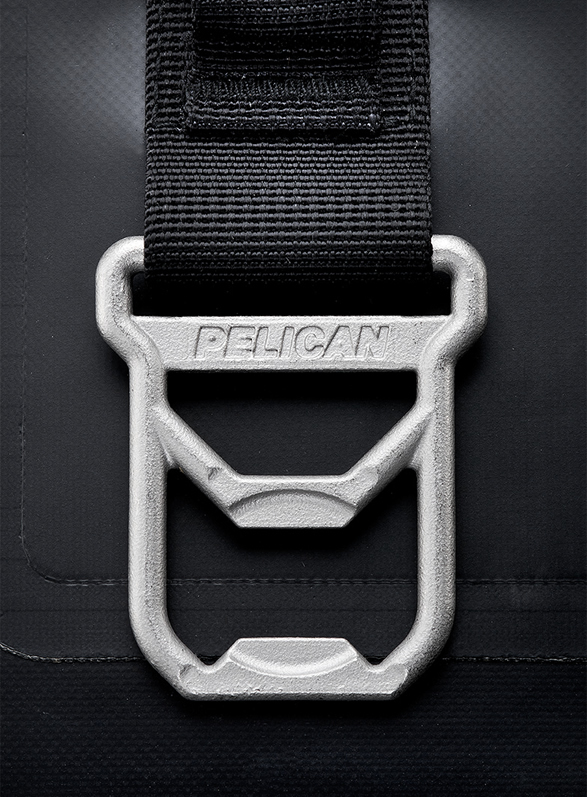 They are also durable as heck and offer multiple options to strap to your boat, ATV, bike or kayak.